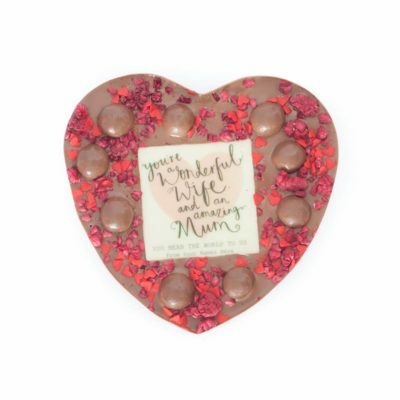 Want to show mum just how much you care? 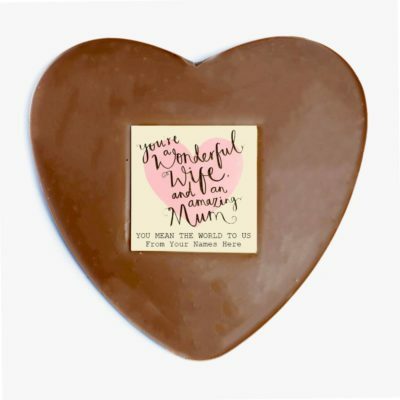 If you’ve been searching for the right Mother’s Day gift to show the woman who raised you just how much you appreciate everything she’s done, then look no further. 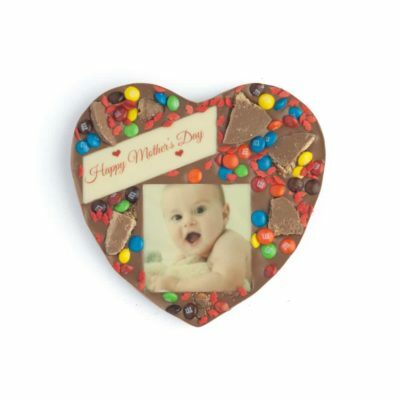 Chocolab has a fantastic range of Mother’s Day chocolates that will put a huge smile on the face of the most important woman in your life! 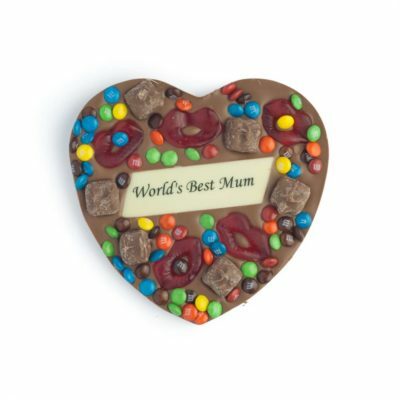 No matter what your mum’s preferences are, you can always find the perfect treat that she’ll absolutely love! 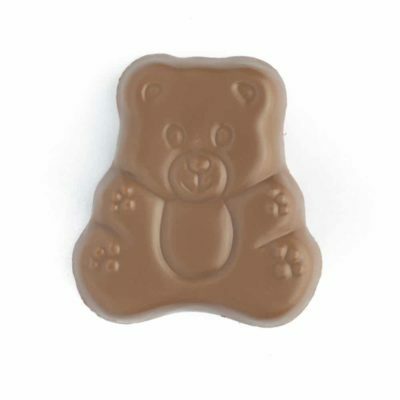 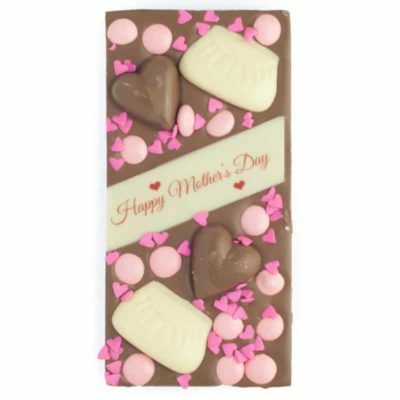 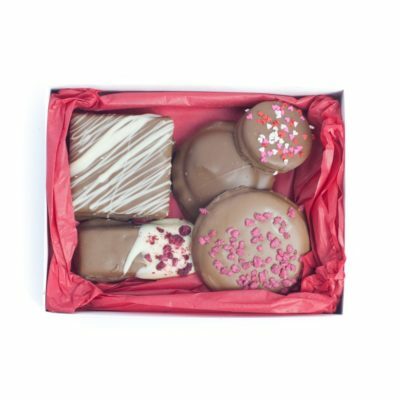 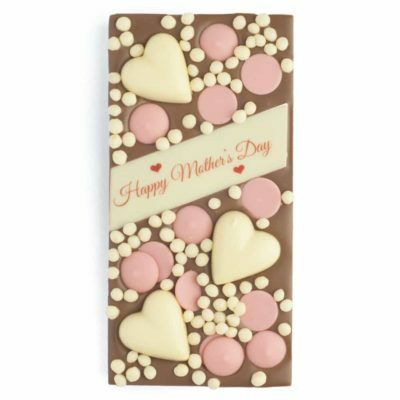 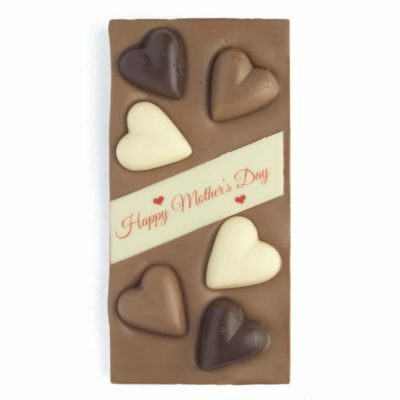 Browse the full range of Mother’s Day chocolates today! 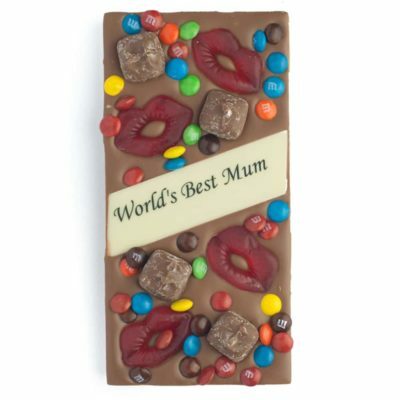 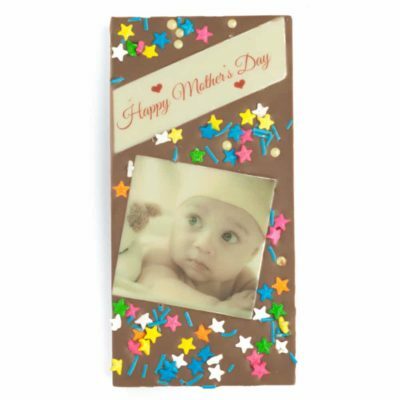 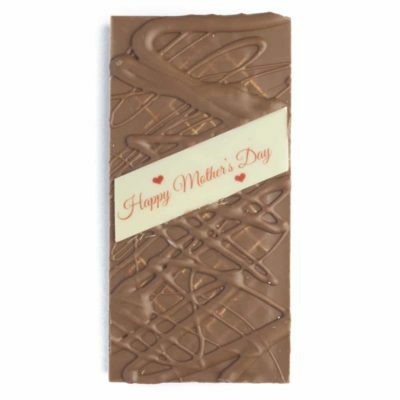 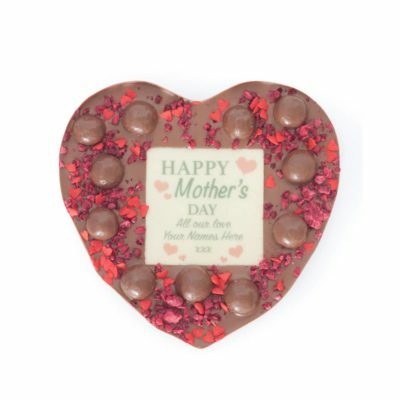 On Mother’s Day, Chocolab is the perfect place to find your mum the perfect gift. 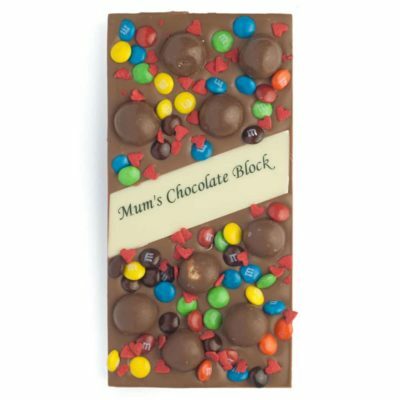 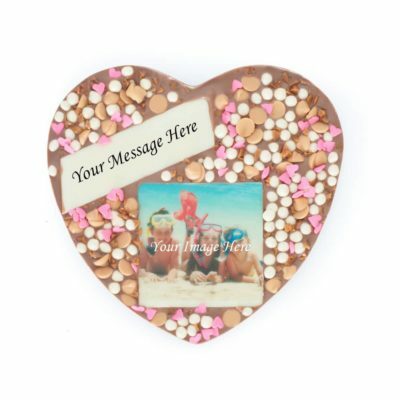 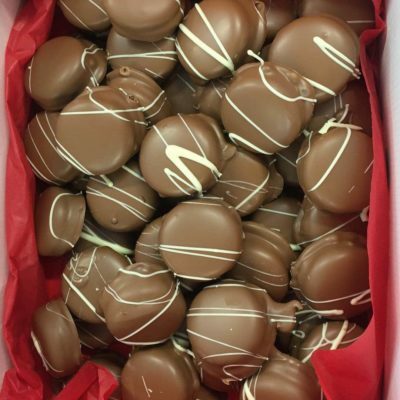 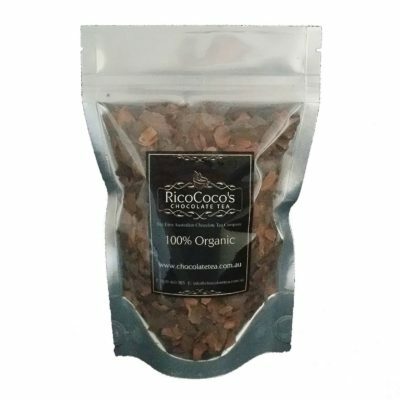 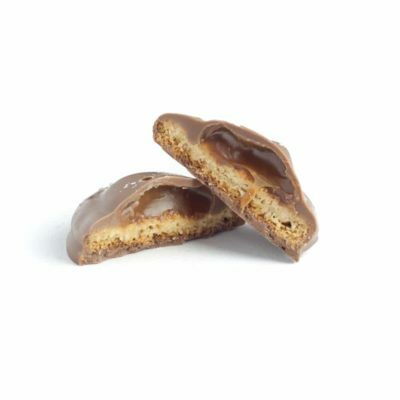 Whether mum loves the beautiful creaminess of milk chocolate, the simple sweetness of white chocolate or the perfect bitterness of dark chocolate, you can always find the perfect piece of chocolate! 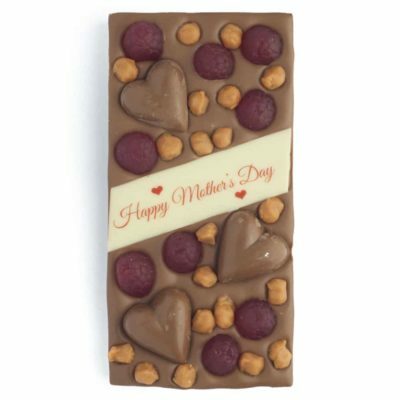 Simply browse the incredible range of wild mixtures, crazy combinations or traditional classics and find the right Mother’s Day present for mum today!